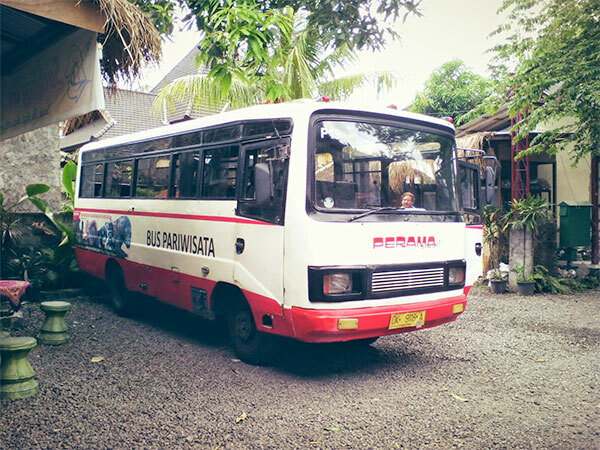 The most affordable and sustainable way to get around Bali. Air conditioned minibuses offer routes to all of the popular tourist areas. They partner with a local boat company to package transfers to nearby islands for a discounted price. Day tours around Bali, Lambok and other Indonesian islands are also available. Hold on to your receipt for 10% off your return ticket.